P998SWD Classic Carpenter Jean - Blue Denim Stone Wash Dark - Berne Work Clothes - Berne Quality Workwear, Berne Mens workwear, Berne Bib Overalls, Berne Jeans, Berne Carpenter Jeans, Berne Logger Double Knee Carpenter Jean, Berne 5 Pocket Work Jean, Berne Flannel Lined Dungaree, Berne Washed Duck Carpenter Jean, Berne Dungarees, Berne Coveralls, Berne Lined Coats, Berne Insulated Jackets, Berne Insulated Bib Overalls. 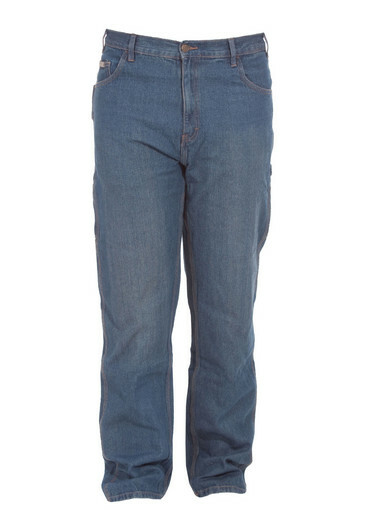 Classic Carpenter Jean - A Favorite Fit for Generations! The Classic Carpenter Jean is made from a 12.5 oz 100% Cotton Washed Denim and features a "V" back yoke, classic carpenter construction with side utility pockets and a hammer loop.